Joseph Fonbah Jr is a Tuscaloosa native and life long musician. After studying both Chemistry and Music Composition at the University of Alabama at Birmingham, he began his professional career as a musician. 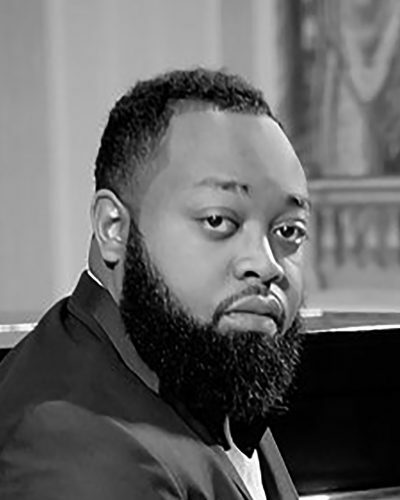 As a pianist Joseph primarily plays for musicals, stage plays and jazz artist throughout the southeast. He has also become a sought after musical director and clinician across the country and globe with notable stops in Europe and Africa. In addition to being a professional musician Joseph is a passionate advocate for the education of inner city and underserved youth. Joseph frequently tutors high school and college students in math and science as they prepare for standardized test.